The Travel Foundation is an independent charity working with the travel industry towards a sustainable future. How can our Micro Excursions Manual help you? Our Micro Excursions Manual helps local people strengthen their business and provide the kinds of excursions that will be bought by UK tour operators. 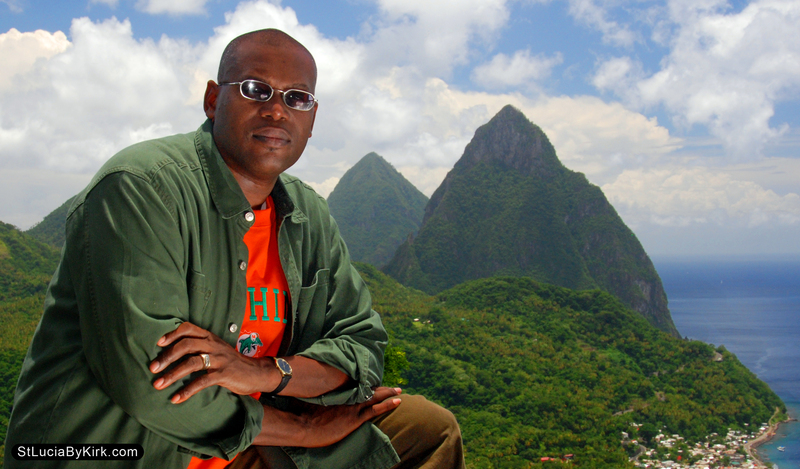 Kirk Elliott runs a popular Photo Safari in St Lucia. After working with the manual, he found there were many areas of health and safety that needed to be addressed. He has now checked out all of the restaurants he is working with to make sure they comply with hygiene standards. He has also planned for an emergency situation and has doctors he can contact in case of illness or accidents. His team now have a drill on what to do in case of emergency. The manual has made him think ahead for what he wants from his business – training new staff and planning his own exit from the business in 5 years time. In Kirk’s words: “This manual helped me develop a laser-sharp focus”. Have a look at our Micro Excursions Manual for yourself. The Dennery Mobouya Valley (DMV) Development Foundation are the winners of our “Dragon’s Den” competition for excursion providers in Saint Lucia, supported by the Saint Lucia tourist board and Virgin Holidays. This a community-based project that aims to generate an alternative source of income to supplement the area’s declining banana trade. It offers walking tours that take you off the beaten track to experience Saint Lucia’s unspoilt natural beauty, local culture and traditional cuisine. Congratulations DMV – a worthy winner. They’ve won a trip to London and a chance to promote their product to UK tour operators at the St Lucia Showcase on 11-12 September.